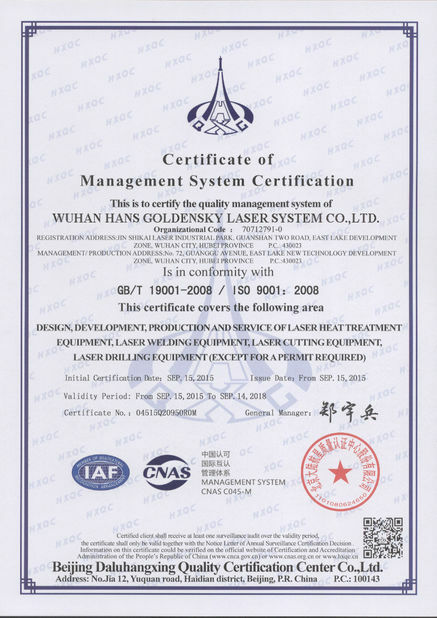 Laser cutting machine is one of the most common laser processing equipment.Laser cutting type is classified into laser vaporization cutting, laser melting cutting, laser oxygen cutting, laser scribing and fracture control four. The criteria for measuring cutting technique includes cutting speed, cutting precision, stability and reliability, etc. The design of our equipment is advanced and reasonable, durable and reliable. All the key components have adopted international and domestic well-known brand products, making the system more integrated, more accurate controlling, more stable running to satisfy cutting requirements of the carbon steel, stainless steel and various sheet metals. It is the ideal choice for thin sheet processing. 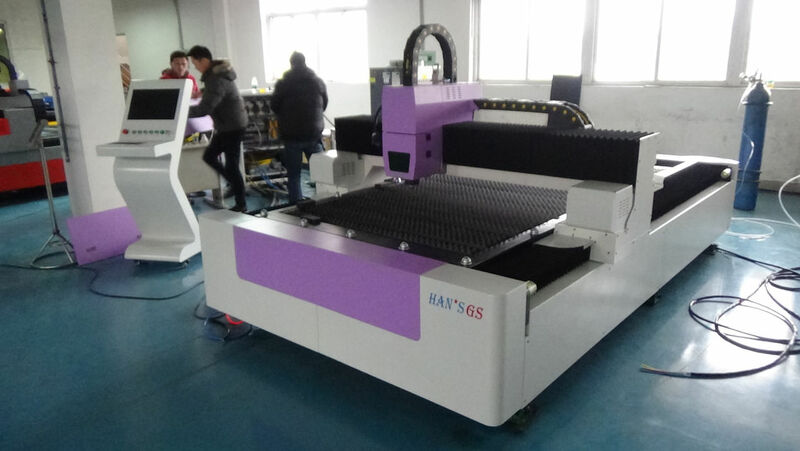 Because of its ultrahigh cost performance, it is called "the most profitable fiber laser cutting machine". The self-adaptive feed forward “ART” regulation technology allows the PA8000 CNC system to make self-adaptive regulation during motion control on real time basis. The CNC laser cutter position control closed loop can reach the optimal gain and the best rigidity. 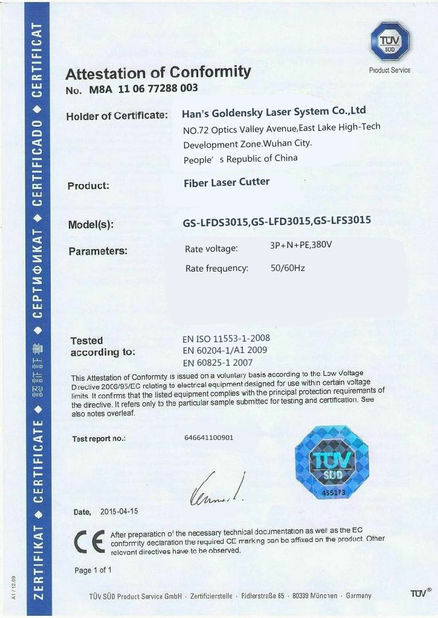 The “zerolag” feature of “ART” regulation technology makes the CNC laser cutter has the minimum servo lag error and the highest position servo accuracy. 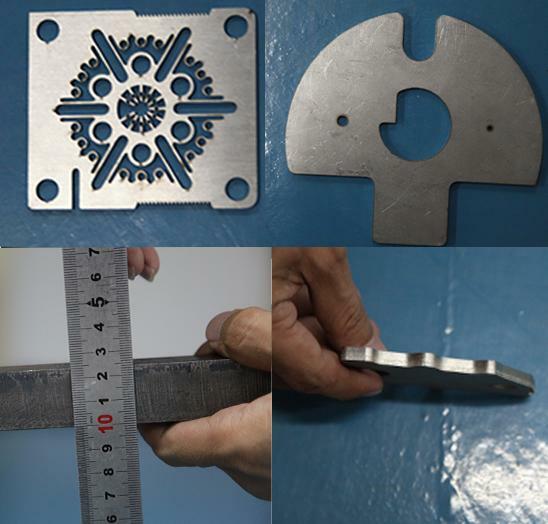 It is used to cut the metal materials,such as stainless steel, carbon steel, alloy steel, silicon steel, spring steel, galvanize plate, pickled plate, copper plate, aluminum plate, etc.